Aurora Electric Motors S.A. de C.V. was founded in October 2003 in General Escobedo, Nuevo León, defined as a company of maintenance and reconstruction of rotative organs, primarily for railroad electric motors. In 2003, Aurora Electric Motors began operations with railroad companies in the reconstruction and maintenance of electric motors, achieving a continuous improvement in the compliance of quality standards required by the clients and in the accurate definition and improvement of the organization processes. In September 2003, UL gave Aurora Electric Motors the ISO 9001:2000 quality certification under the A16542 number. 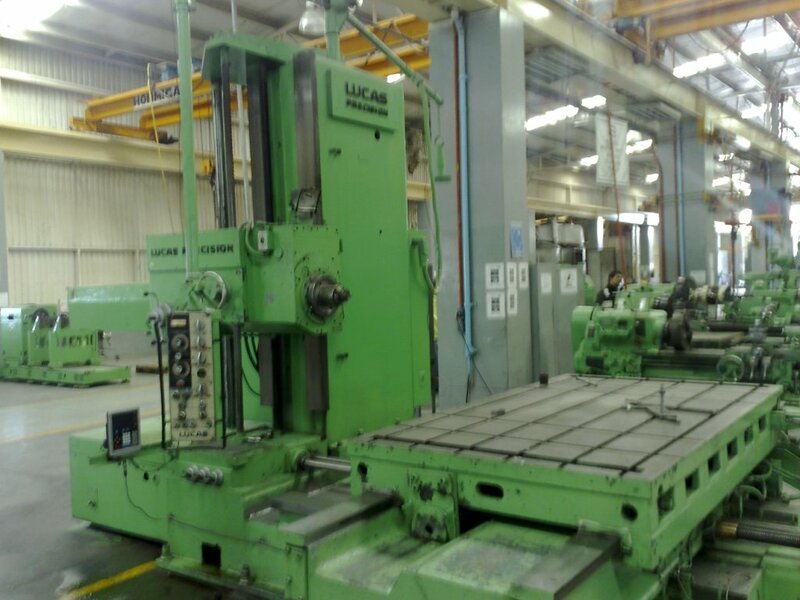 In 2005, our company enters in another service area, drilling motors assembly, which incorporates the development of new manufacturing requirements and processes with new customers. In 2007, AEM worked in manufacturing 400 HP electric motors for one of our principal clients in the oil field. In 2008, our company began with the reconstruction and assembly of drilling motors provided mainly to companies in the United States of America. 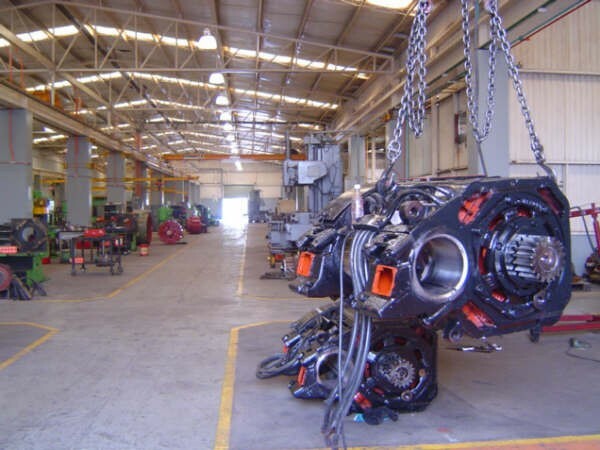 Nowadays, our company continues the remanufacturing of traction motors to drilling motors. The diversity of the products that had been repaired or assembled in our company gives us an idea of the growing demand of maintaining certified processes according with international quality standards that can enable us to comply with the quality standards required by the customers. We were able to achieve all of our work thanks to the contribution, dedication andperseverance of our personnel, that works every day in the continuous improvement processes.